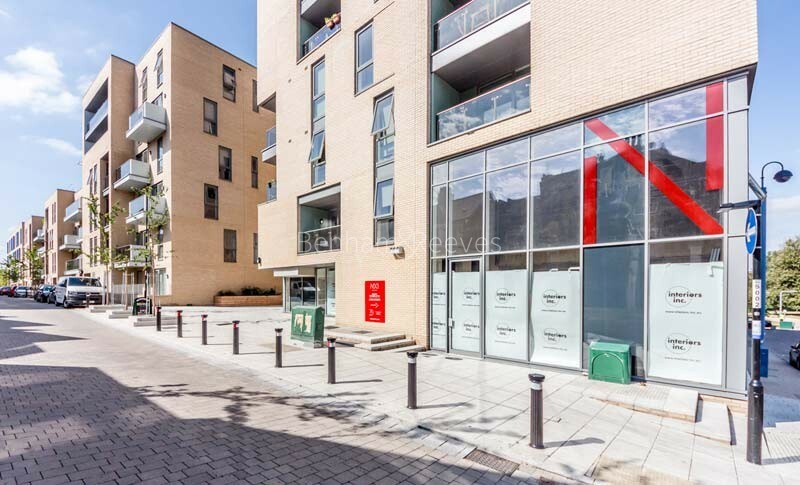 For professionals who like their urban neighbourhoods to come with a bit of history, Deptford in Zone 2 is an ideal location to rent a property in London. 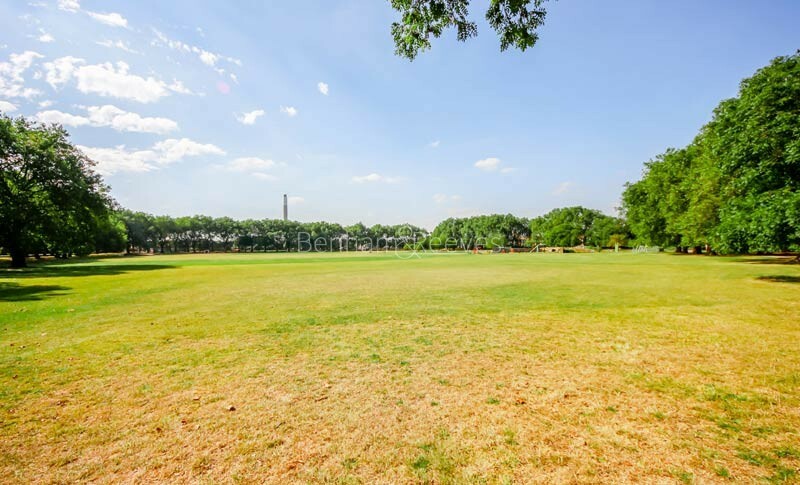 The Thames shoreline, where Henry VIII built the first Royal Navy ships, is now home to a selection of smart new property developments that are just a short distance away from the centre of the Capital. 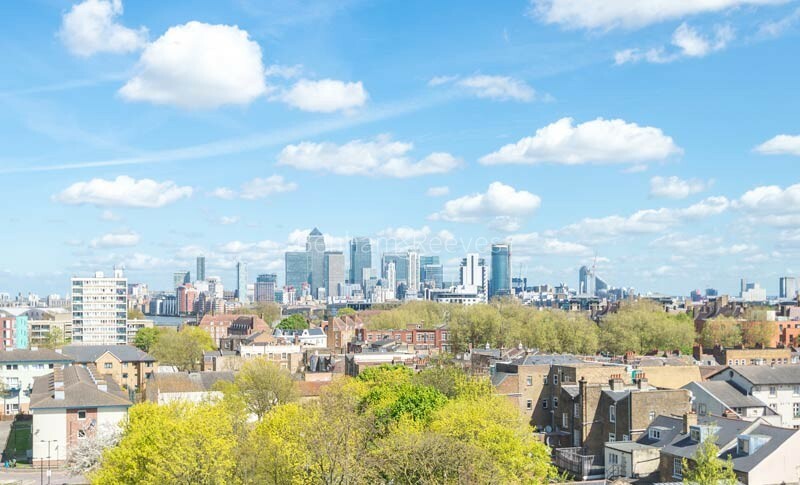 Ongoing regeneration allows Deptford to fit in well with neighbouring Greenwich and the rise of Surrey Quays on the eastern border is set to boost the profile of the SE8 postcode even further. 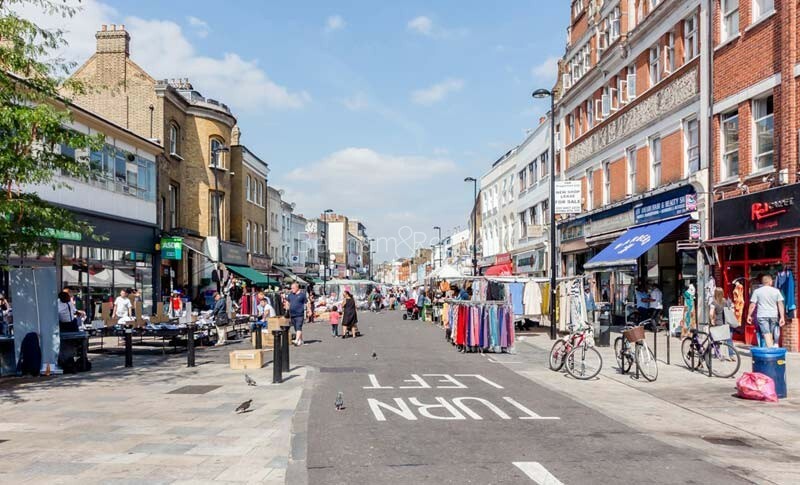 Even though other districts on the Southbank have had a head start regeneration-wise, Deptford is steadily gaining ground while also giving the local population time to adjust and adapt. 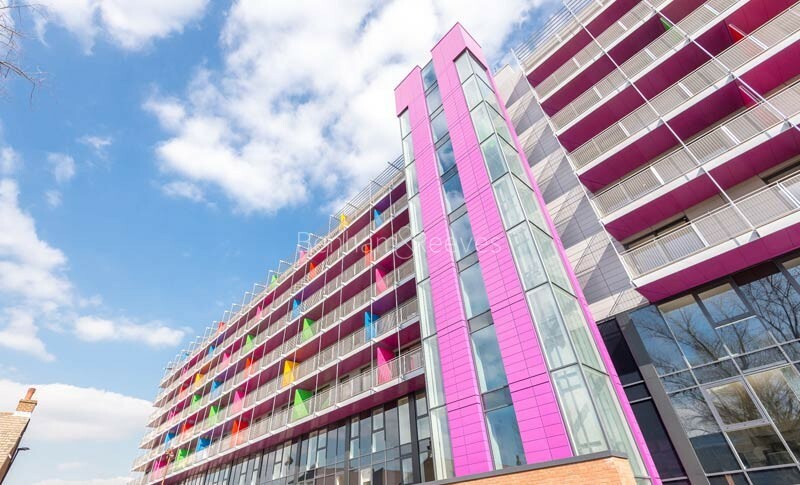 This means that new property developments like Marine Wharf, Convoys Wharf and Tinderbox are seen as part of the general rise in prosperity and an asset to the neighbourhood as a whole. There are new properties in the pipeline like Marine Wharf East which indicate the rise of Surrey Quays and Canada Water as serious accommodation options for the Canary Wharf work force. This in turn affects the whole of SE8 which apart from waterfront space also features lots of warehouse space with conversion potential. An upgraded Deptford station is situated on the main rail line that heads north into London Bridge, just minutes away from the City. The London Overground network connects to North London from Surrey Quays and the DLR link at Deptford Bridge runs straight to Canary Wharf. Nearby Surrey Quays also has a riverbus pier that ferries commuters in both directions along the Thames, calling at Docklands, Greenwich, Westminster and Chelsea.